— no guts, no glory. 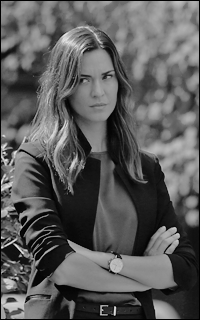 odette annable — mine, tumblr. iyovi, nomi, ronan, letty, dimitri. kinda single, kinda not · w/ evey — mother of a three years old little girl. horse whisperer @ rock creek ranch.